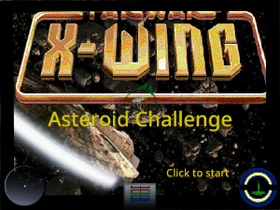 Working on a Star Wars space simulator. Every day we add something or fix something. SAVE THE WOLVES! SAVE THE WOLVES EVEN MORE!